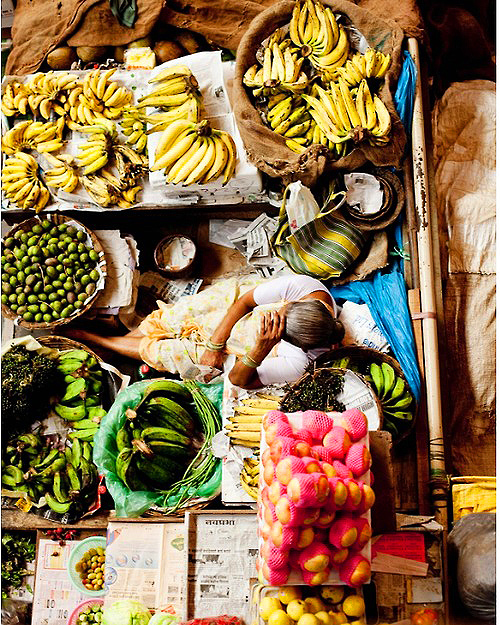 Photograph of the day: Ba-nanas! Just found your blog and am your newest follower. totally loving this photograph! it is amazing to see the way bananas grow in real life too! they are at the base of every smoothie i make! What's up, this weekend is nice in support of me, as this time i am reading this enormous educational piece of writing here at my home.